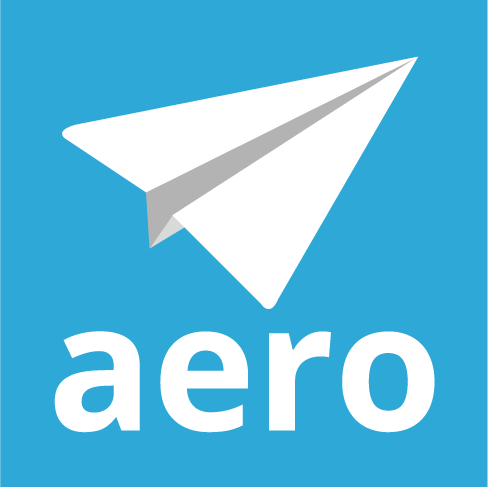 Once a month (usually the last Friday of the month), Aero hosts a casual hangout, "Lunch with Aero." We talk about Aero, running a firm, trends in the industry– and sometimes even chat about non-work related topics! We use Zoom Meetings for our hangouts. You can join from your browser, but you'll have a better experience if you download the Zoom desktop app. If you don't have it, don't worry – Zoom will suggest you download the app when you first join a Zoom meeting. Don't feel you have to commit for the entire hour– feel free to hop on and then off again when you need to leave. New users and old hands welcome! The next hangout will be Friday, April 26 at noon PST.